I wrote this article after developing a series of training programs to be made available for purchase online (available here). Preparing these programs was an excellent way to solidify my current thoughts on the physical qualities golfers should focus on, and a progression system for the methods that are in my opinion, an efficient way of accomplishing this. As with my other articles, I am not claiming this is the only or best way to train golfers, it is simply what I am currently using. All feedback and comments are welcome and I hope you gain something from reading. - Hip hinge (with neutral spine): The hip hinge is the movement we use to bring ourselves from standing upright to our golf posture. It’s also the basis for a lot of common exercises prescribed in training programs. While creating a positive training effect is certainly possible with athletes who struggle with the hip hinge, it is easier to accomplish when a client has competency moving at their hips rather than their lumbar spine. There is much debate in golf instruction circles about what a golf posture should look like, but from a physical standpoint, maintaining our neutral curvatures will be useful for both force production, and injury prevention. I have seen many players who complain of lacking hip or shoulder turn make large improvements just from changing their posture at address. 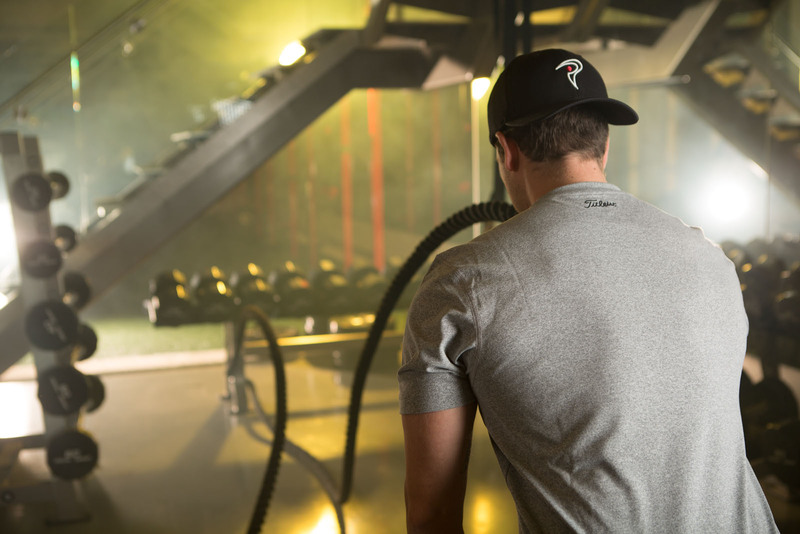 Increasing the force production that can be attained in a movement is largely determined by two factors. One of these is neural factors, in very simple terms the quality of the signal sent from the brain to the relevant muscles to produce the requested movement. This entails improving synchronisation of the involved muscle groups, and increasing the recruitment of the fibres (especially fast twitch/type 2x) in those muscle groups. It is through these neural improvements that enable significant increases in muscular strength and power, without increases in muscular size. Why can someone like Justin Thomas at 5'10 and 145lbs/65kg swing the driver at 118 mph on his fastest efforts? A large reason is neural efficiency. He must be good at recruiting all of his available muscle fibre, and I bet he has a decent proportion of fast twitch fibres. Thankfully this ability is highly trainable. 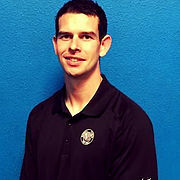 Mike Carroll has a BSc in Sport & Exercise Science from the University of Limerick, and is an accredited S&C Coach with the UK strength and Conditioning Association. He works with golfers of all levels, in individual and group settings. Currently based in Hansen Fitness For Golf, Irvine, CA. Great article! Wonderful ideas, well explained. Perfect. I like the article MIke, outlining things in a well explained way Do you think that the pillar #3 of stability is just an extension of Pillar #1 motor control (like you have mentioned when talking about stability), just as you have grouped mobility and flexibility together (but distinguished the difference between the two)? I don't like using the word stability by itself for the imaging it creates (stopping movement) and tend to use the term dynamic stability and control instead. I particularly agree the first two need to be targeted and the strength and rate of force development being developed through the available range in a controlled fashion. I would be interested in your thoughts. Well-done, Michael Carroll. I'm an avid amateur low-handicap golfer and golf fitness devotee who holds a Level 1 certificate. Articles like yours pump me up. Thank you!